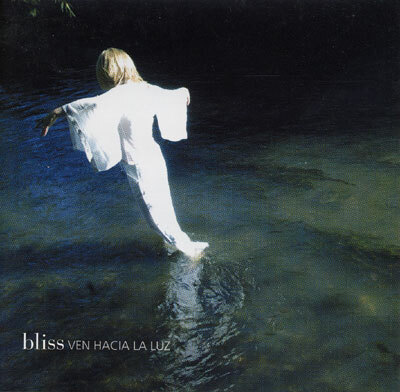 Inspired by a tour of Mexico this album is a collection of some of the best Bliss songs sung in Spanish, with some favourites sung in English. The softness and romance of the language brings a new more passionate feeling to many old favourites. Even exclusively English speakers have said they prefer the sound of some of the tracks in Spanish such as This Love and A Hundred Thousand Angels. If you don't speak Spanish, then a song sung in a foreign language can be more relaxing and take you out of your head!